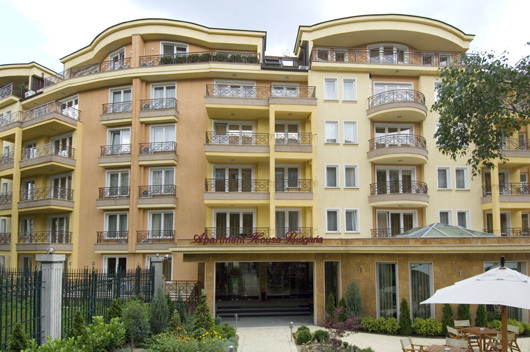 Apartment House Bulgaria is a luxury residential building. It offers 47 apartments from 54 to 188 sq. m, providing excellent comfort and home coziness. 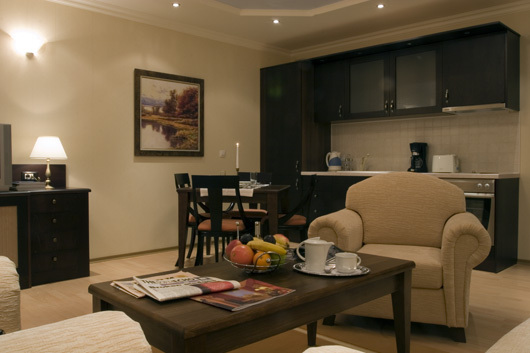 The apartments are elegantly furnished and equipped with kitchenettes and all necessary home appliances. 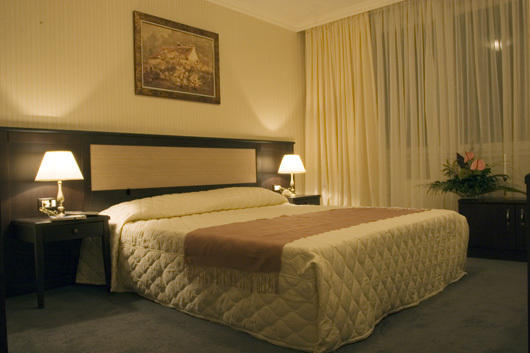 There is laundry service and dry cleaning, secretarial services, parking. In the elegant Il Giardino Restaurant you can enjoy the Italian cuisine with fine wine selection. 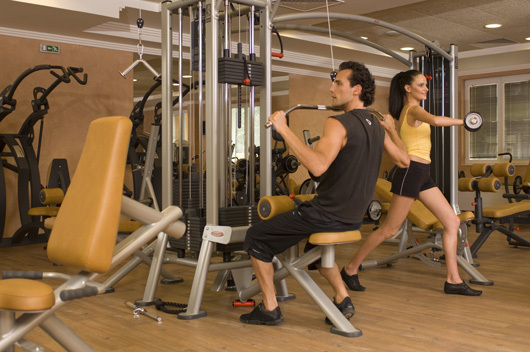 Inergy Fitness & SPA center with total area of 1000 sq.m. 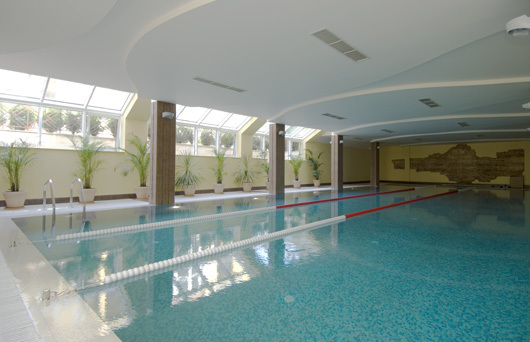 offers indoor swimming pool, modern fully equipped gym, 6 massage rooms, sauna, steam bath, Jacuzzi, solarium, relax room, hairdresser’s parlour.